Uttar Pradesh Chief Minister Yogi Adityanath may make an announcement on this on the occasion of Dev Deepawali. LUCKNOW: Plans are afoot to install a statue of Lord Ram on the banks of the Saryu river in Ayodhya, according to BJP leaders in Uttar Pradesh. Rishikesh Upadhyay, the mayor of Ayodhya Municipal Corporation, told PTI, "There is a proposal to install a 151-metre-tall statue of Lord Ram on the banks of the Saryu river in Ayodhya". 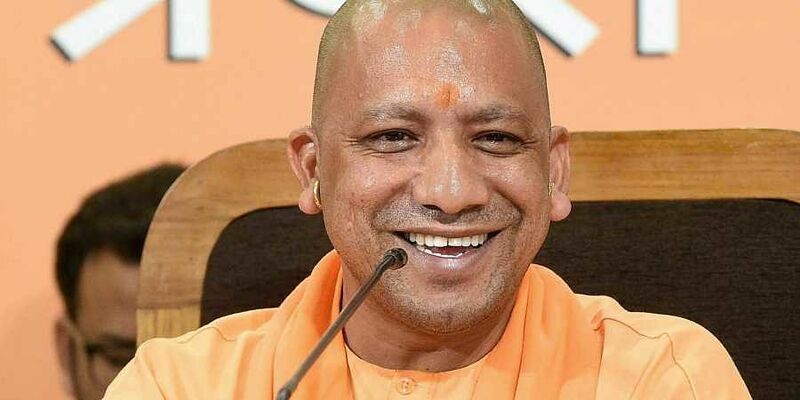 The Uttar Pradesh unit chief of the Bharatiya Janata Party (BJP), Mahendra Nath Pandey, said, "Yogi Adityanath, in addition to being the chief minister, is the 'peethadheeswar' (head) of a prominent 'peeth' and sant. He must have made some plans pertaining to Ayodhya, which is a place of religious interest, pilgrimage and also the birthplace of Lord Ram.